Having received the next letter by e-mail, any user may face the situation when some information in this letter is missing and in the same time there is winmail.dat is in the list of files. This file can be downloaded to your computer without problems, but you will not be able to open it with standard tools. At the same time, a winmail.dat may contain a very important information, because, in fact, this file can be called a data archive of some kind. 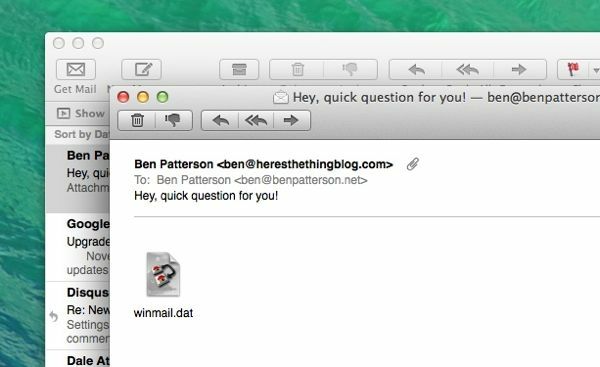 In this article we will find out why winmail.dat may appear in the list of files and what is the best way to open it. If the sender sends his message using Microsoft Outlook, Express or Exchange (or other less common third-party programs), some of the information in it can be sent in an attachment named winmail.dat. Also on the Internet you may meet another name for this file – it can be called TNEF, which is the abbreviation for Transport Neutral Encapsulation Format. This winmail.dat file mainly appears because when the sender was using his application to send the message, he applied formatting that is not supported by the program (for example, the browser) that will be used by recipient to view this message. At the same time, the letter from the sender left in the RTF format. As a result, the recipient will find only some text and attached supported materials from the sent message, but the formatting elements (font, color), vcf contact cards, icl calendar events and some other elements will be placed in a file named winmail.dat. 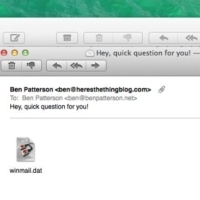 Having received the winmail.dat file in the letter, any user can open it, if necessary, even without having an Outlook e-mail client (or anything like it, supporting operations with this file) on his computer. 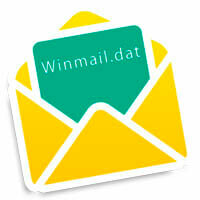 It is possible to use online services or special small utilities to view information in the winmail.dat file. After a while the page will be updated, and you can download all necessary files to your computer. It is worth noting that the online service in question does not work with files that weigh more than 10 MB. iOS and Android. 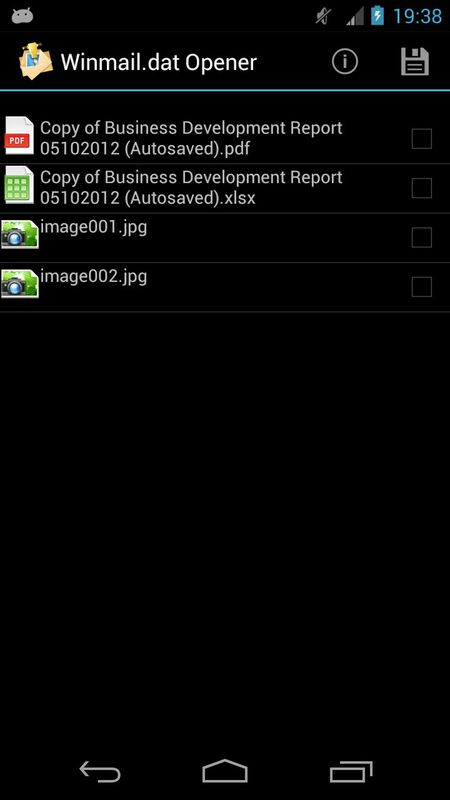 You can also easily find programs for mobile operating systems that will allow you to open winline.dat files. Winmail.dat Opener is an extremely simple and convenient application for Android, and at iOS-devices you can use Winmail DAT File Viewer. It is not recommended to download winmail.dat files, that cause suspicion and are executable, that is, they have the format .exe, .cmd and others.